Gwinnett County is the second most populous county in Georgia and has a history of enormous population growth and suburban development. 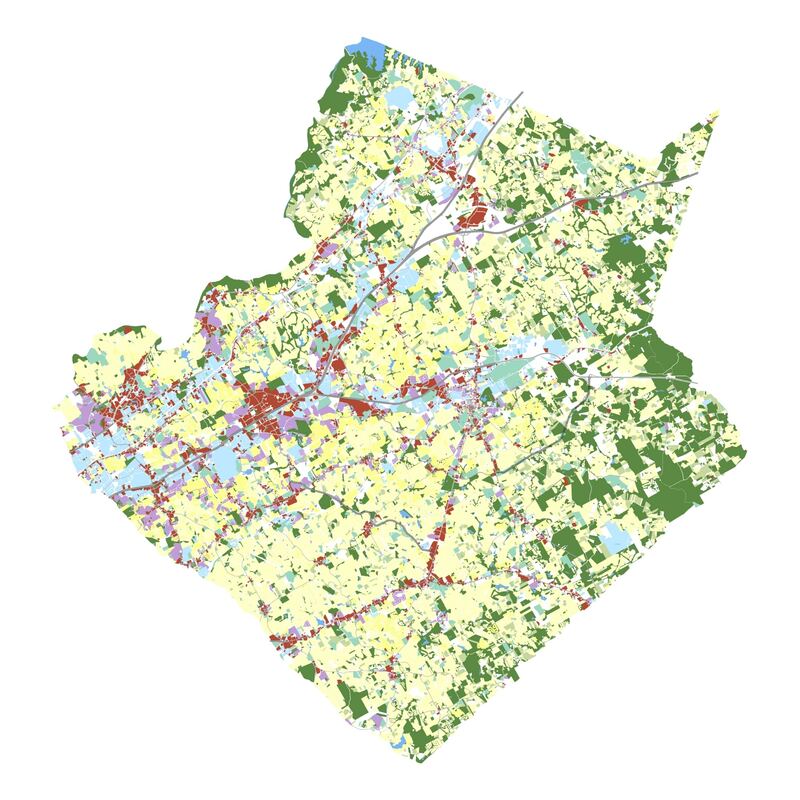 TSW worked as part of a consultant team led by Pond to completely update the county’s comprehensive plan, known as the Gwinnett Unified Plan. 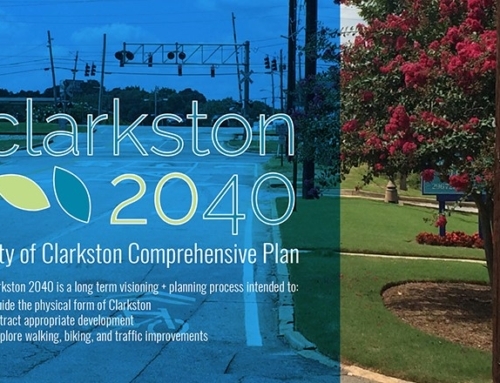 An enormous outreach effort was conducted to inform the plan. 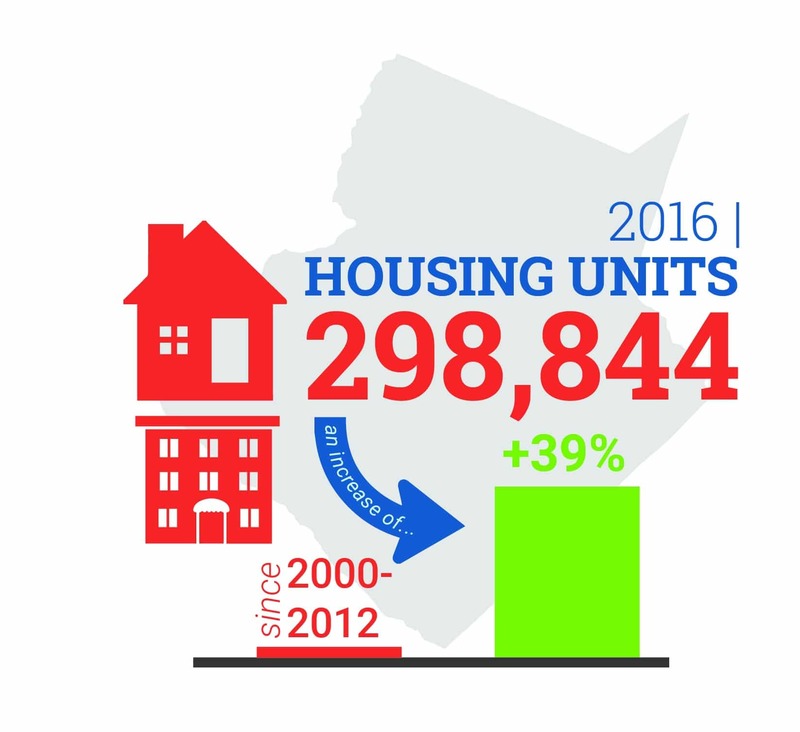 TSW participated in meetings with county departments, the steering committee, public open houses, and a series of community intercepts. 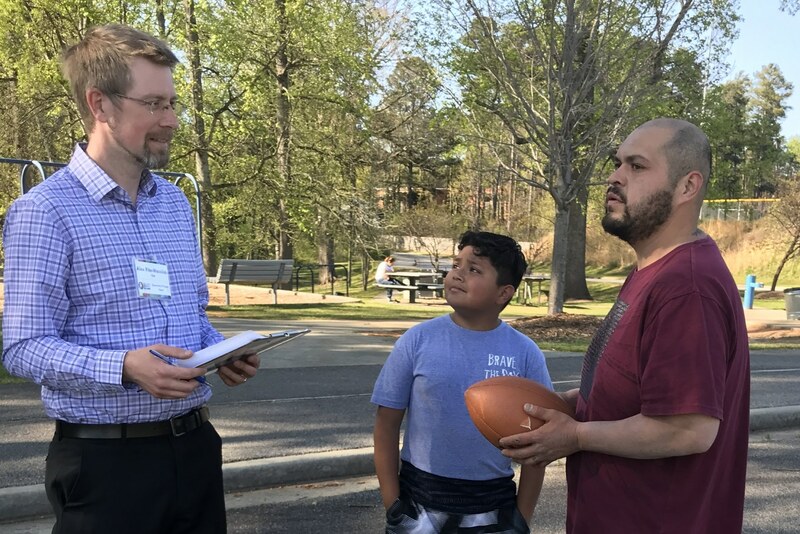 These on-the-ground intercepts took TSW staff to parks and other public places to gather input from individuals who might not attend a typical public meeting, including members of the immigrant communities in Gwinnett County. 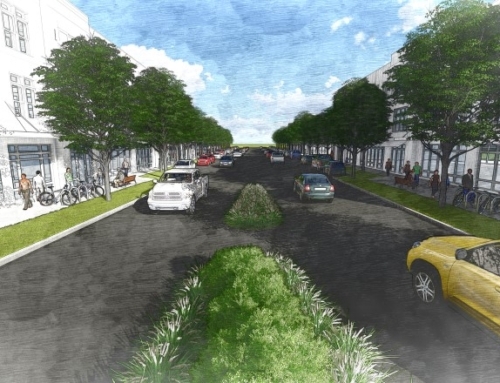 The housing analysis and recommendations components of the plan were written by TSW and addressed the need for a diversity of housing types to accommodate the wide diversity of family types and cultures in the county. 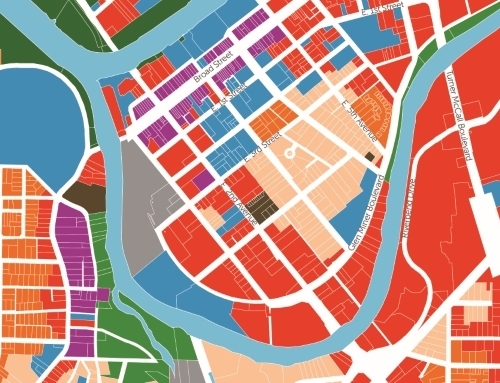 These were expressed in a transect diagram showing the full range of housing types and densities. 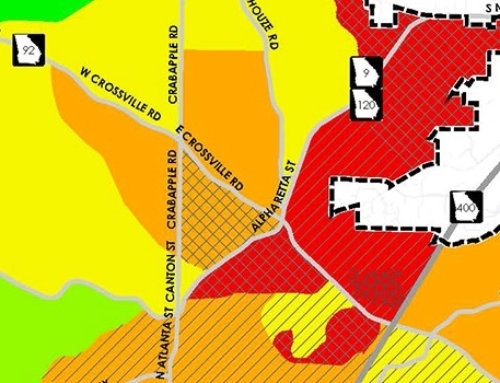 TSW also conducted a detailed analysis of recent rezoning decisions in Gwinnett County, in comparison with existing zoning districts and the proposed future land use map, in order to identify policies to improve rezoning decision-making and potential new zoning districts to allow for mixed-use, nodal development. 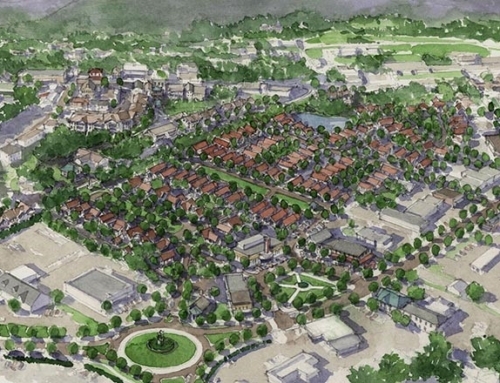 A history of Gwinnett communities, researched and written by TSW, allowed for the unique character of local places to be recognized in the plan, even while future land use categories were standardized county-wide. 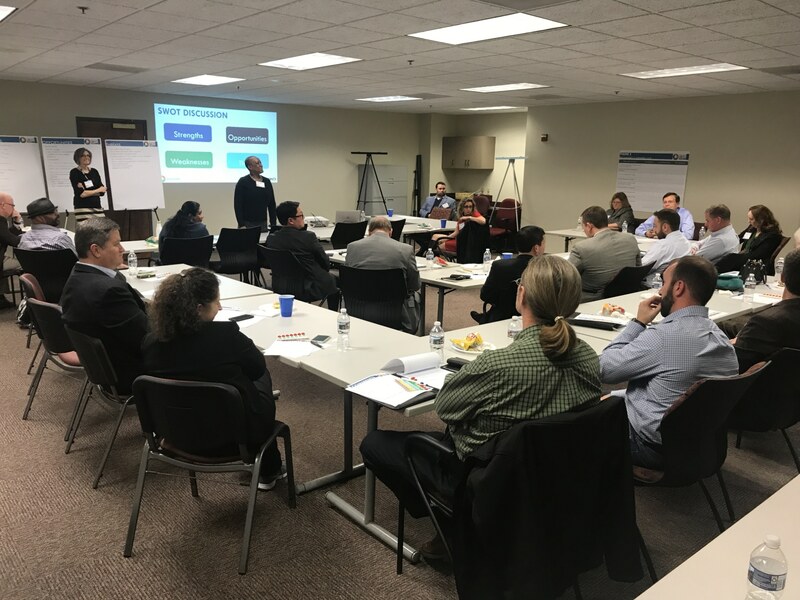 TSW also conducted research on best practices for growth management nationwide, pulling together examples and tools that Gwinnett County can use to better plan for the next generation of development and population growth while preserving rural areas and open space.